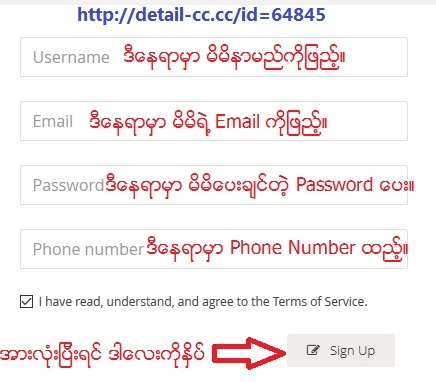 "ကုိယ့္နာမည္ေလးနဲ ့Domain Name တစ္ခုလုပ္ျပီး ကုိယ့္ Phone Number ကုိ Call Forwarding လုပ္ၾကမယ္(Free ေနာ္)"
Wow.... မုိက္လွခ်ည္းလား အဲ့ဒီလုိေလး ဘယ္လို လုပ္ရတာလဲ...? 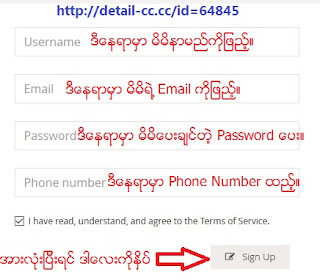 You can make a call by typing 'aungKyawSoe.cc.cc' in the address bar on mobile phone. It works automatically on mobile phone. 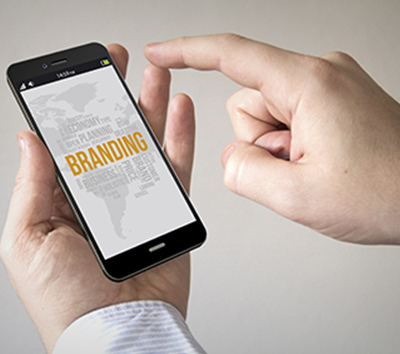 Memorable phone numbers are known as ' Gold numbers’. Memorable numbers are great for business or personal use. http://detail-cc.cc/id=64845 transforms your forgettable number into a memorable domain. You can make a call by typing the URL in the address bar on mobile phone.